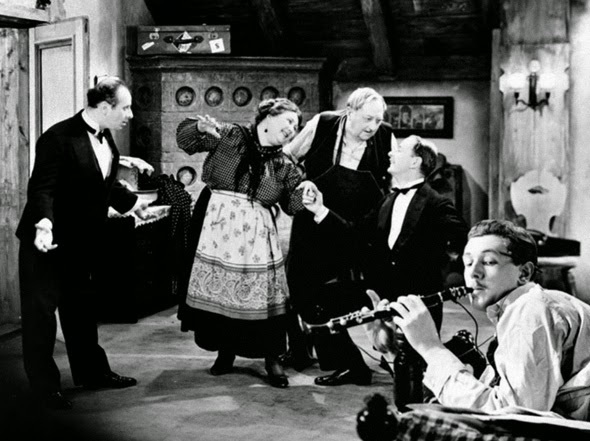 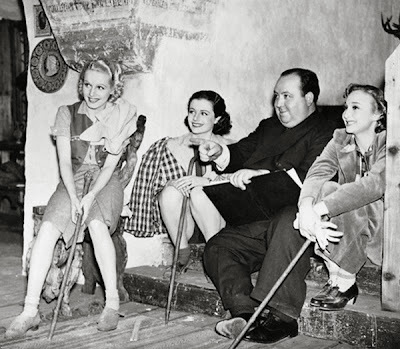 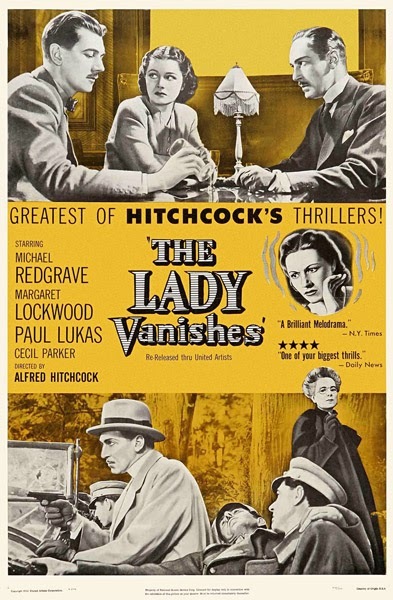 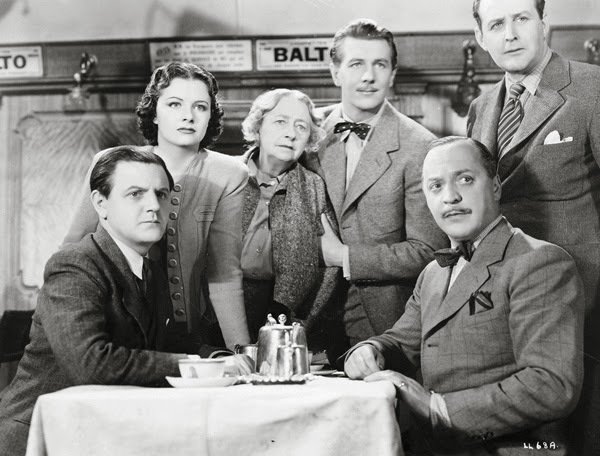 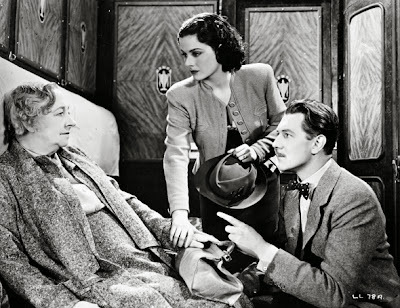 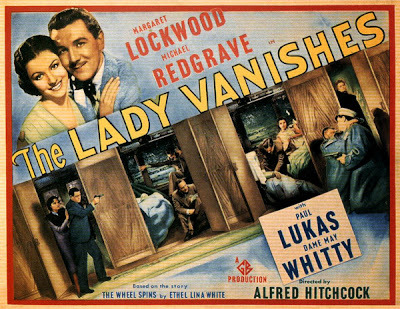 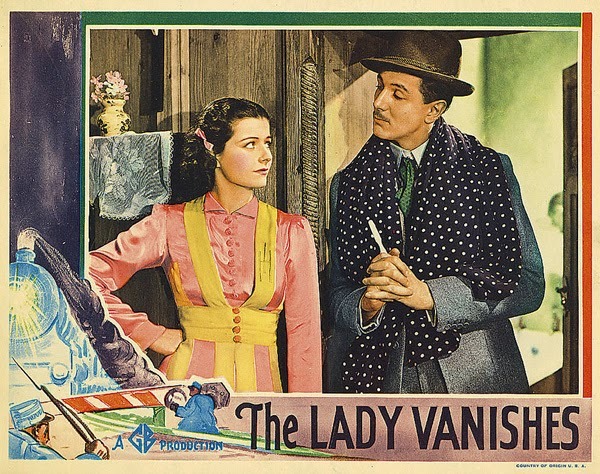 Directed by Alfred Hitchcock, based on a novel by Ethel Lina White, The Lady Vanishes (1938) ranks amongst the best of Hitchcock's early-career British films. 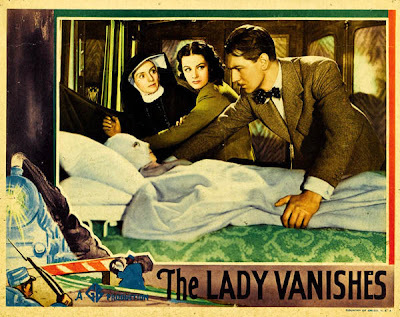 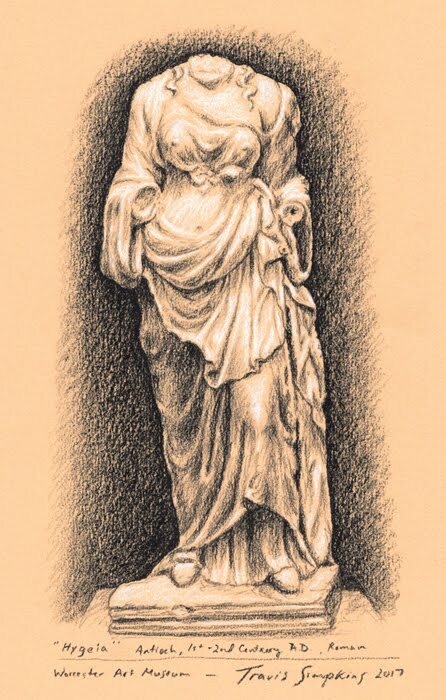 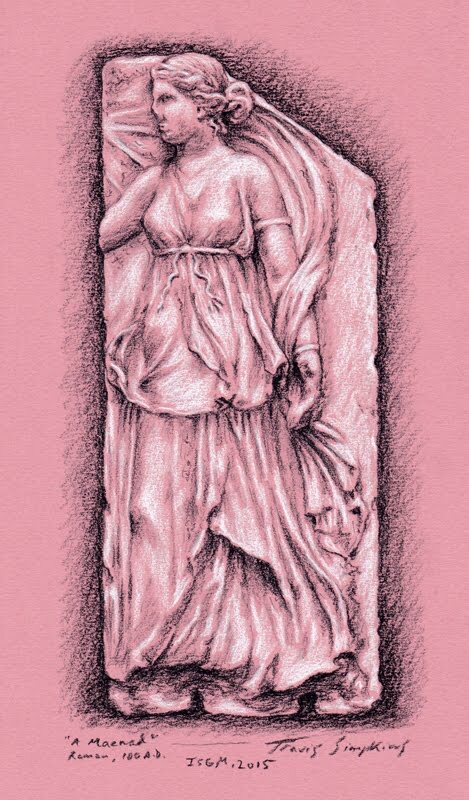 The story concerns a pretty young lady aboard a train, who gets increasingly perplexed and frustrated after an old woman she befriends mysteriously vanishes. 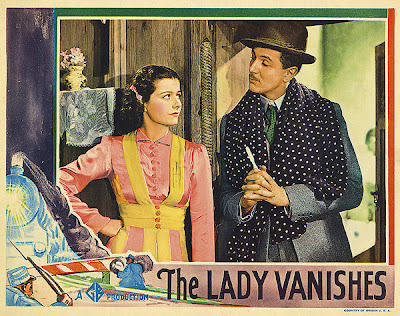 Mystery and comedy meet nicely in this pitch-perfect film. 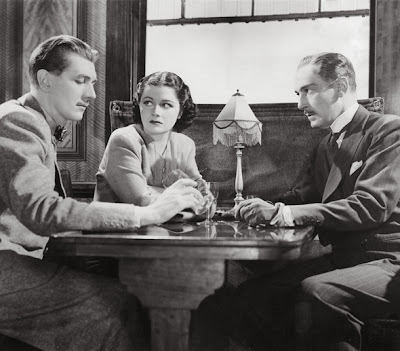 The cast is great, including Margaret Lockwood, Michael Redgrave, Paul Lukas and Dame May Whitty. 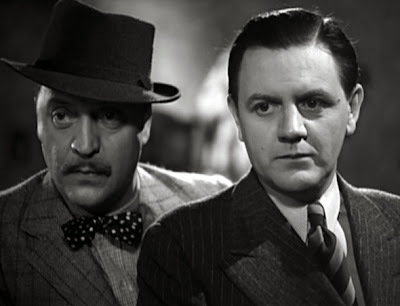 Basil Radford and Naunton Wayne appear as scene-stealing cricket enthusiasts, roles they later reprised in other films.